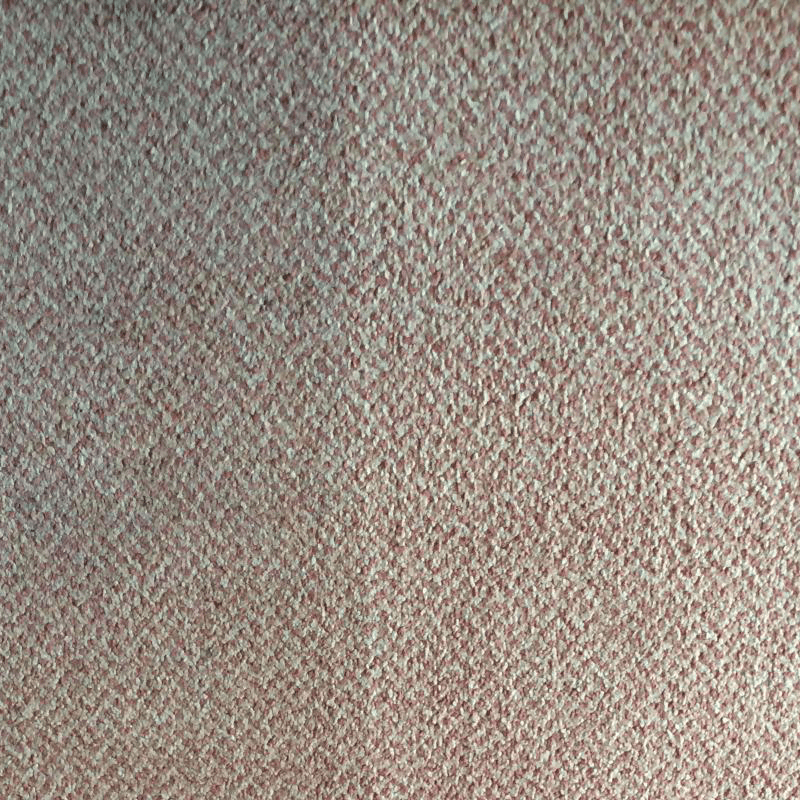 At AAAClean we provide carpet, curtain and upholstery cleaning to domestic and commercial customers in Westerham, TN16, Kent and the whole of East Sussex. 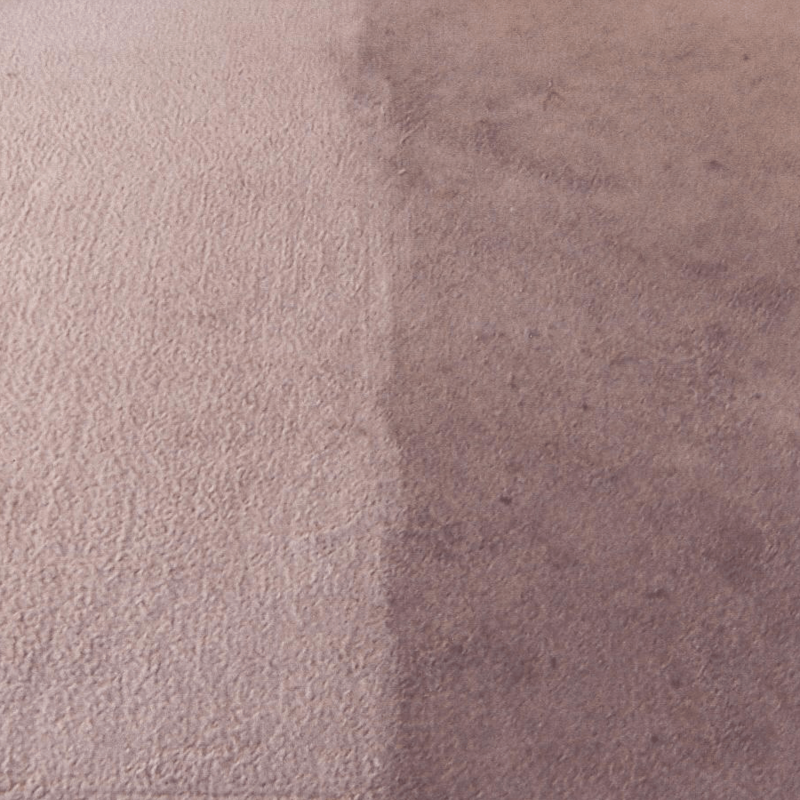 Our extensive coverage of the Westerham area has helped us remain one of the leading carpet cleaning companies in the county. 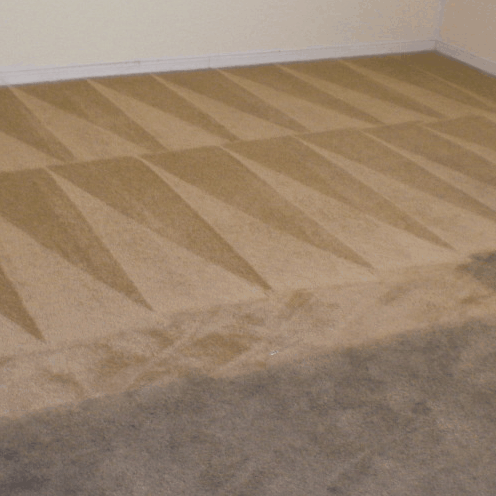 When you book a carpet cleaning appointment with AAAClean you can expect to receive advice over the telephone, your technician to turn up on time, whilst being polite and courteous, all of your furniture moved and put back and excellent carpet cleaning results thanks to our powerful Prochem carpet cleaning equipment and solutions. 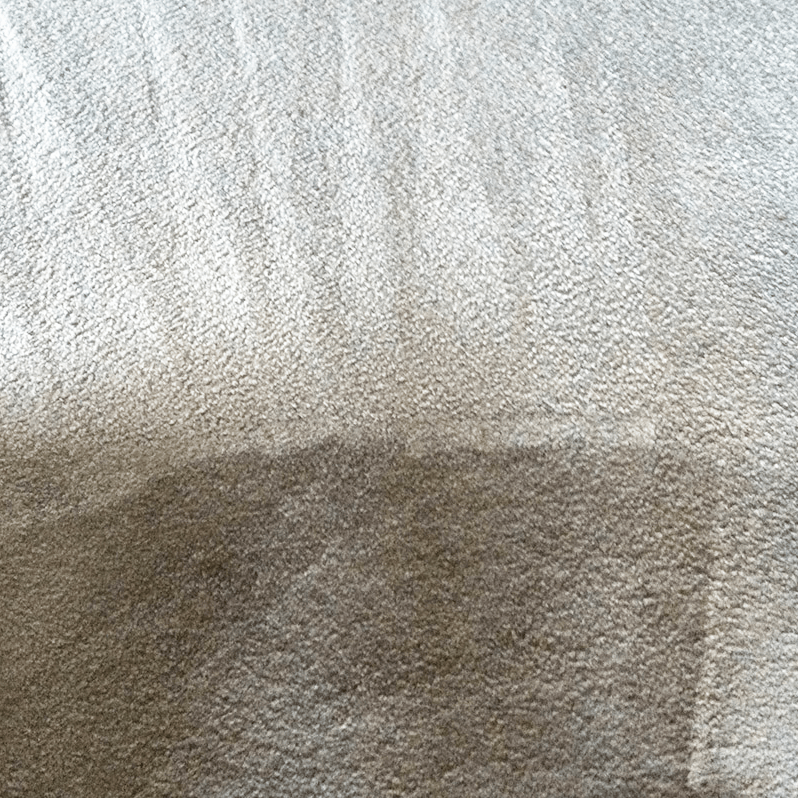 All of our technicians arrive in brand new vehicles, fully equipped with Prochem hot water extraction carpet cleaning machines, tools and stain removal solutions. We can extract tea, coffee, blood, ink, urine, Blue Tack, chewing gum and even make-up. 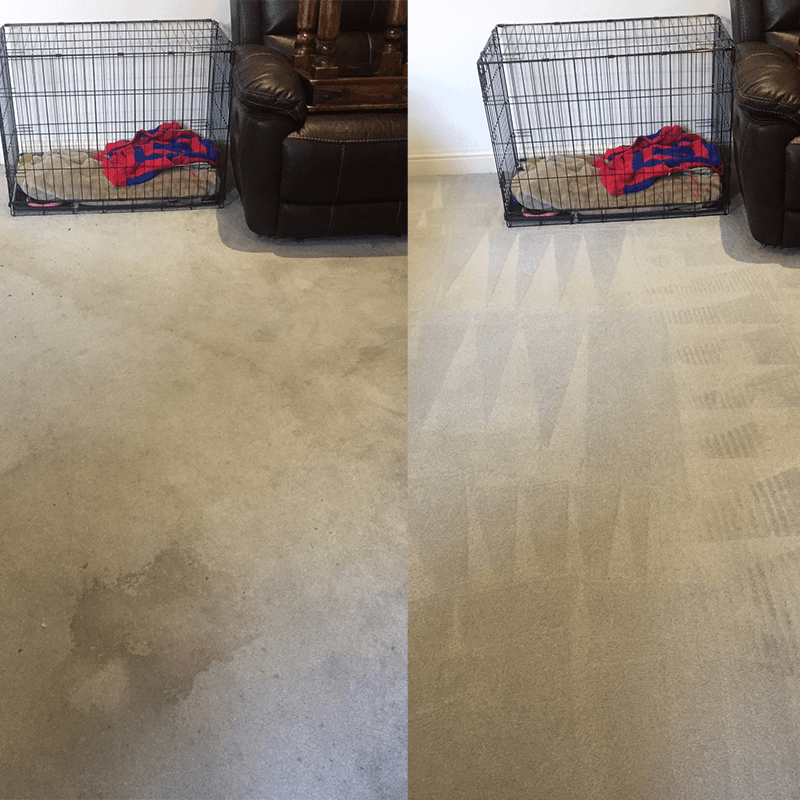 We can remove most stains with minimal fuss. 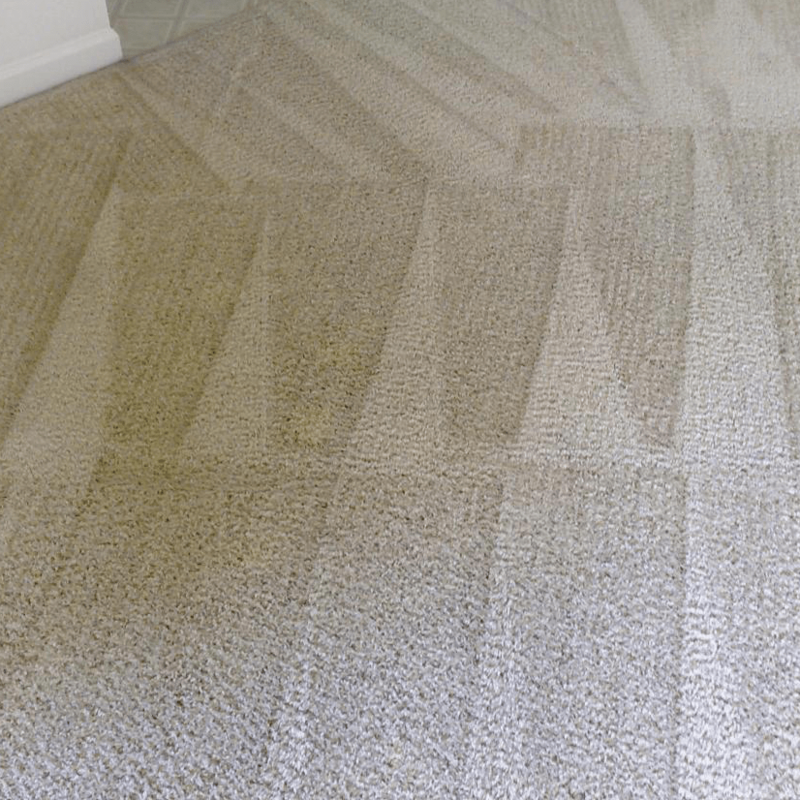 If you are interested in having your carpets cleaned by AAAClean, please call us today so we can discuss your cleaning requirements and provide a FREE, no obligation quote. 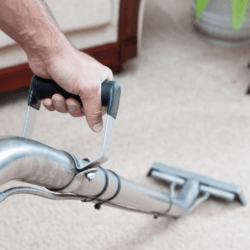 If you’re ready to book a local Westerham carpet cleaner, click the big green button and choose a date and time that is suitable for you.